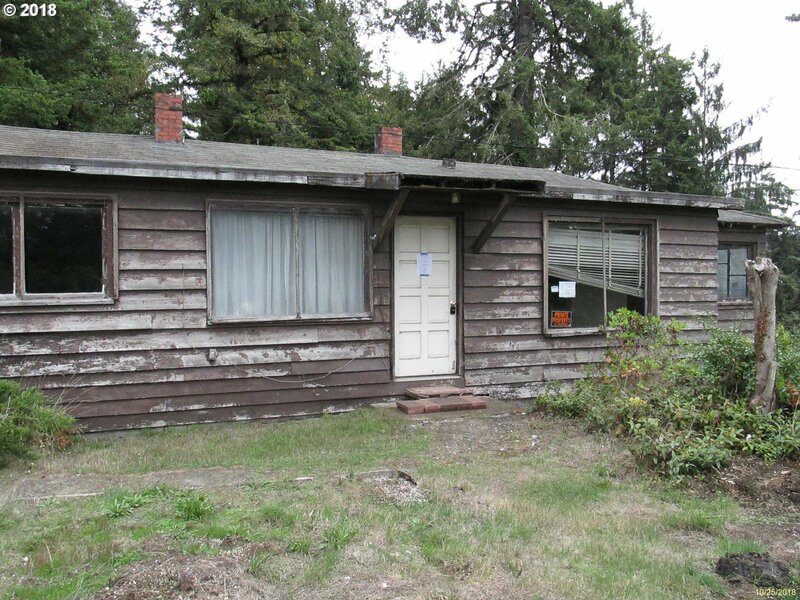 A fixer in the Bar View area of Coos Bay. 3BD/1BA single level home with possible basement area. Needs TLC, bring your imagination! Listing courtesy of Keller Williams Realty Umpqua Valley. Selling Office: Re/Max South Coast.